When it comes to your kid’s growth, how can decorating help? How can I help teach my kids the importance of self-worth? Today we answer these questions and more. We show you how involving your kids with decorating can actually help teach your growing child valuable life lessons. So, take a breather, sit back, relax and let us help you make an informed choice that will help stimulate your child’s growing mind. Allowing your kids to be part of the decorating process will help them learn some valuable skills and teach them to respect their own space. Allow your little one to choose some of the items that go into their room. Let them choose some of the decorative items or what goes onto their shelves. Let them bring in their favourite toys into their space. For a slightly older child, ask them what colour they want their room to be. Let them help hang the wall art or choose their favourite decals (we have a wide selection available here). This whole process not only offers some quality time with your child but gives them the first steps in how to manage a project and keep organised. It may not be internalised immediately, but as they grow this experience will stay with them well into their adult years. As your little one grows, so does their inclination towards their favourite colour. By adding accent pieces or painting a wall in your child’s favourite colour, it tells them that they matter and will go a long way to making them happy each and every day. For instance, if your little boy has an affinity towards the colour green, adding scatters or painting an accent wall can help boost their overall confidence and give them a sense of belonging. How does this help with your kid’s growth? Well, through being considerate of what is important to them it teaches your child consideration of others. A rug in their favourite colour can help them feel a sense of belonging. The name that you have given your little one becomes part of their being, so incorporating their name into the décor of their room shows your child that it is a space unique to them. It becomes a place that has been specially chosen for them to grow in. This will foster a true sense of belonging in them. 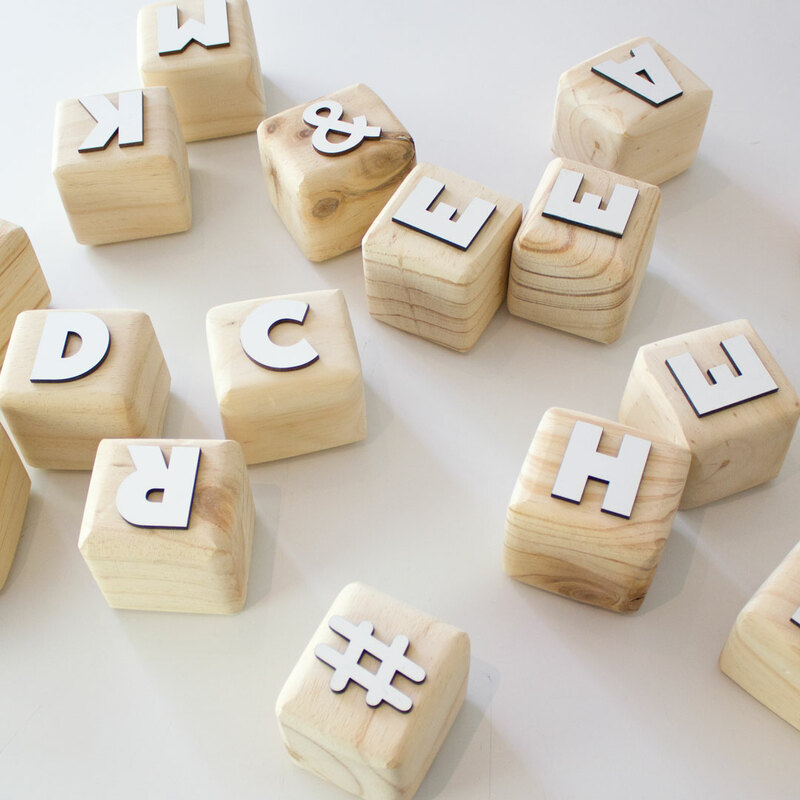 There are many ways to incorporate their name into their room, for little kids we love the idea of wooden alphabet blocks (available here). Its natural look and feel can be used in so many room styles. Alternatively, wall art with their initials can also be used and can bring some boldness into their bedroom. The key is to teach them that there is value in their name and they should be proud of it. Alphabet Wooden Block Letters – Use to spell out their names in their room. What Happens When It Comes To Sharing A Room? If you have two kids that are sharing a room, guide them in choosing their own bedding and creating their own space within their shared room. It’s not about filling the space with many things your child likes, but to fill their individual spaces within the room with things that motivate them to carry on discovering themselves. You want them to feel loved, rooted and to have a sense of belonging. Involving both your kids in decorating their space gives them the opportunity to learn more about one another and teaches your kids valuable life lessons. If you are looking for bunk bed ideas, this is what we have on offer. How has decorating helped with your kid’s growth? Let us know by commenting below. For more informative blogs, be sure to like us on Facebook and sign on to our newsletter to be the first to know as they are published. Be sure to follow us on Instagram @cleverlittlemonkey and get inspired.